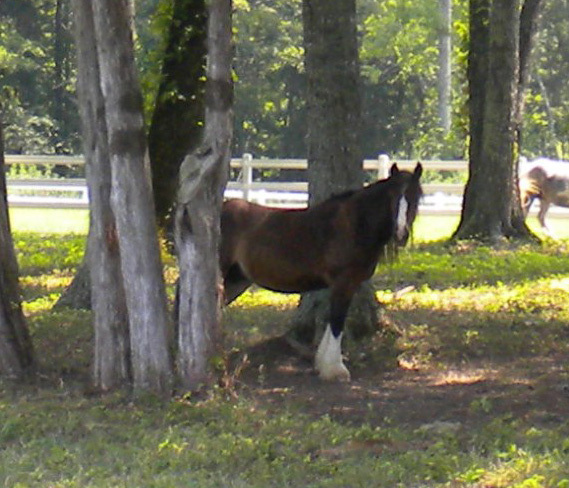 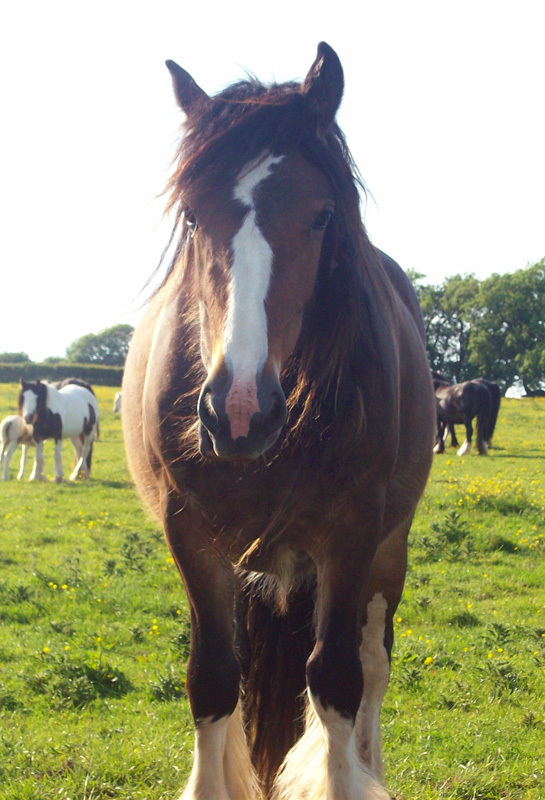 Savannah’s Bay is a beautiful dappled bay mare that we selected in Wales in 2009 from the Tom Price Gypsy Horse herd. 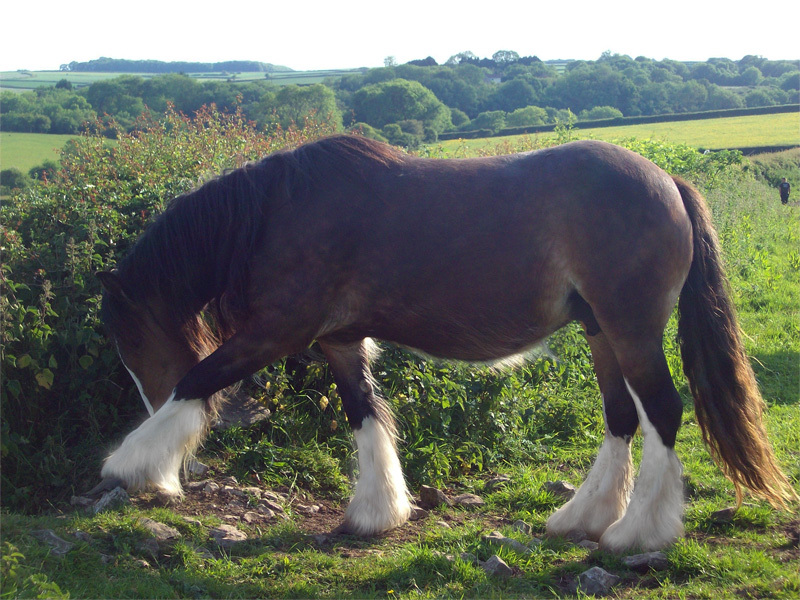 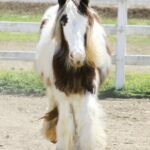 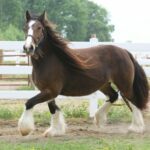 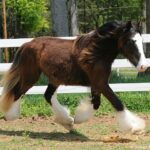 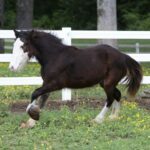 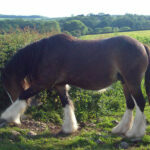 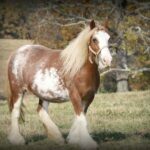 This mare’s pedigree includes the best Gypsy Horse bloodlines in the UK. 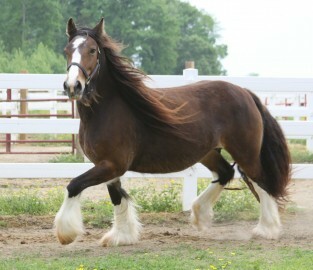 Her sire is Bob the Blagdon and her dam is Bonnie. 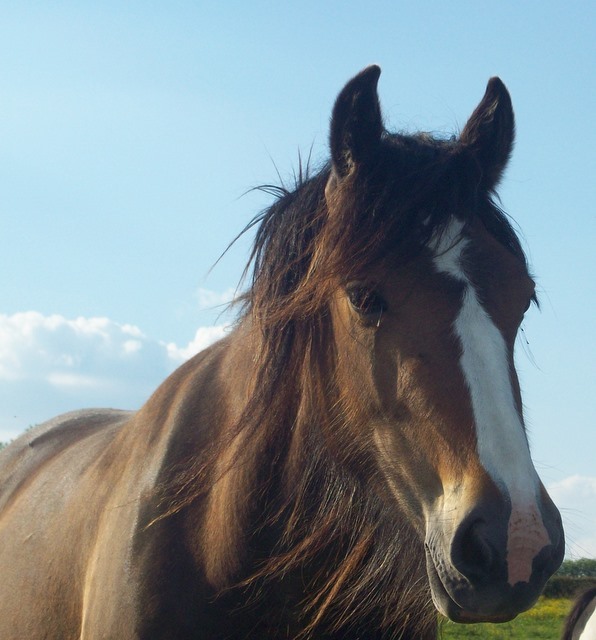 Savannah has wonderful bone structure, a great neck, beautiful feather, and thick mane. 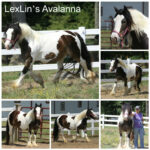 Her temperament is great and she really enjoys attention from people. 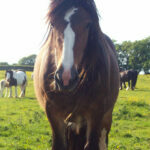 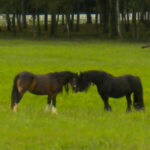 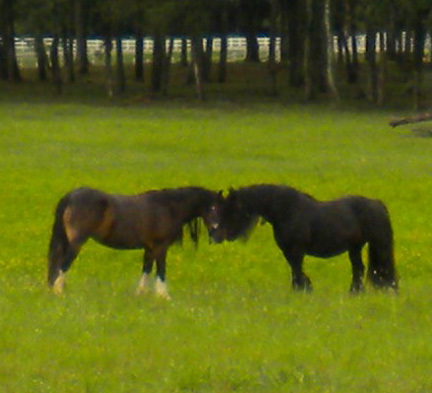 Savannah has produced quality foals, with two of them being lovely fillies sired by The Midget. 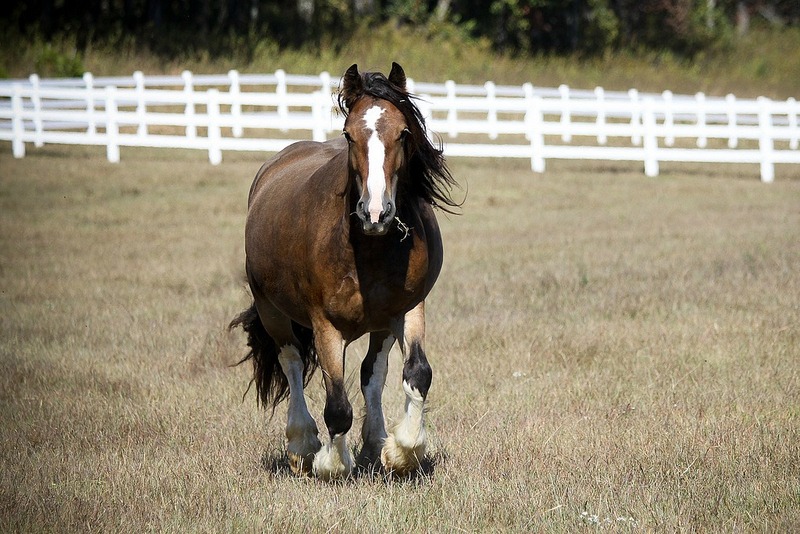 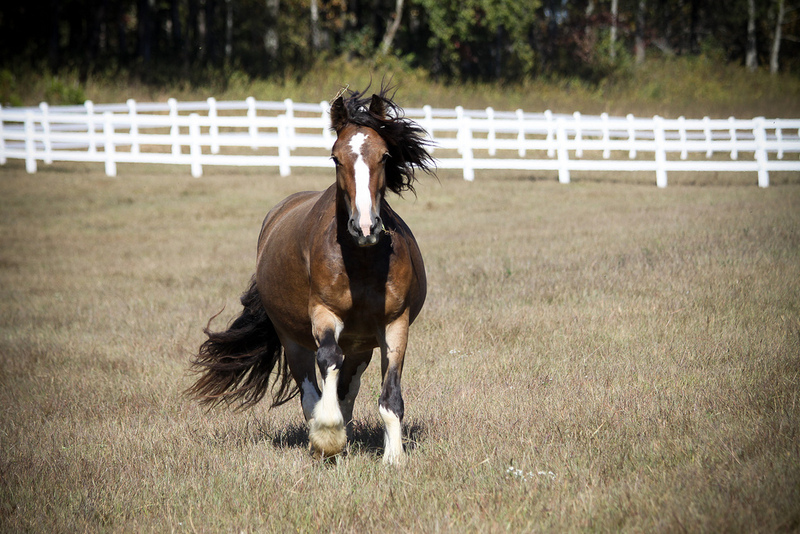 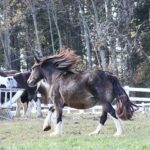 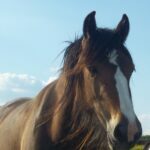 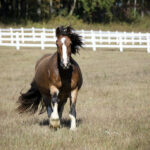 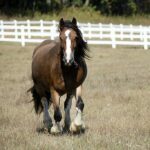 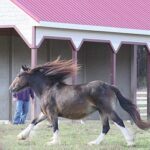 This Gypsy mare does not lack in quality and passes desirable traits.